We are one of the leading licensed Custom House Agents in Mumbai. 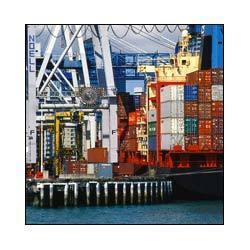 We undertake Custom Clearance of all kinds of commodities for import and export. We are equipped with the state of the art ICEGATE system through which documents are filed with the customs online. Hence we leave no chances for occurrence of any problems or delays. We have professionals who have the expertise and thorough knowledge of the Import & Export policy. With a vast year of experience we are able to offer reliable custom clearing for import and export of consignments. We accomplish the same by sea, air and road very efficiently and easily. Looking for Custom Clearance Services ?